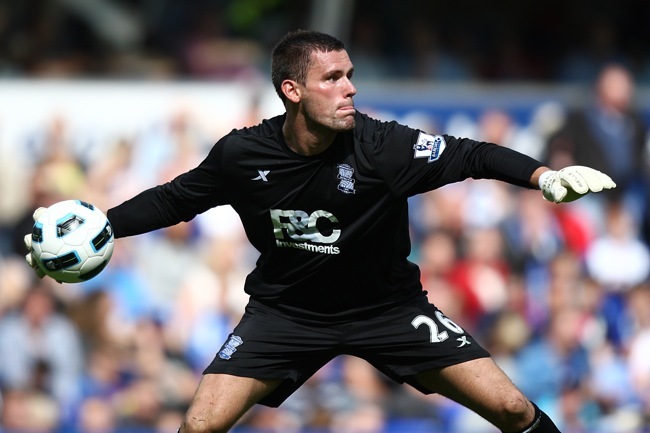 Birmingham City manager Alex McLeish has hailed the impact made by goalkeeper Ben Foster. Big Eck says Foster, signed from Man Utd for £6million, has begun his Brum career even better than Joe Hart – the current England No.1 made a few mistakes when he first joined City, before settling down and having a brilliant season. McLeish said: “I think Ben has gone up a level and started better than Joe Hart did here. “Joe came on here on loan from Manchester City and ended up having a fantastic season. “Ben has started very solid indeed and we are delighted with the guy. I’m delighted for Foster that his career is back on track after his failure to shine at Man Utd. Not so long ago it was he, not Hart, who was being hailed as England’s best young stopper.